Reliable Voice and Data is here to provide your New York City and Long Island business with the best network cabling services available to improve your telecommunication infrastructure. We offer a variety of different services to help your company stay connected at all times. Consistent and effective communication is vital to the core functioning of any organization. We offer competitive rates, exceptional services and we utilize only the highest quality equipment. Our goal is to always meet and exceed your expectations. Reliable Voice and Data offers a free consultation for all the services you need. 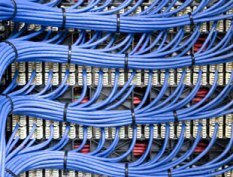 When it comes to computer network cabling, New York City companies need a provider they can depend on. We are proud to consistently deliver our dependable and trusted services. 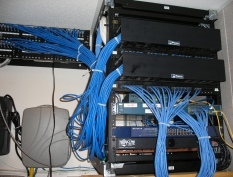 As the leading network cabling company in New York City, you can trust us to get the job done. Contact us today to receive a free estimate. We deliver all work within budget and on time with 24 hour service availability. Call us at 1(800) 287-4500, today!